When you are charged with any crime, it is important to seek legal counsel immediately in order to protect your future. The negative stigma that is associated with domestic violence charges can lead to problems even before the case is decided. While it is illegal to be based when hearing a case, there may be a subconscious barrier that causes more problems during your trial. At Takakjian & Sitkoff, we have attorneys that have decades of experience defending domestic violence and other criminal charges throughout Southern California. But why do you need an attorney? It isn’t just a stigma that you have to battle in court. If you are convicted, the charge will stay on your record. This could lead to barriers in the workplace, prevent you from obtaining certain jobs in the future, and it can also affect your relationships with friends and family. In addition to these societal punishments are the criminal penalties. If you are convicted, you could face fines of up to $10,000 and jail time of up to five years. You may also be required to complete a 52-week batterers’ intervention program. These penalties can vary depending on the severity of the abuse, the circumstances surrounding the violence, and the number of times abuse occurred. These penalties are no laughing matter, and it is important to have a defense attorney to represent you in court. 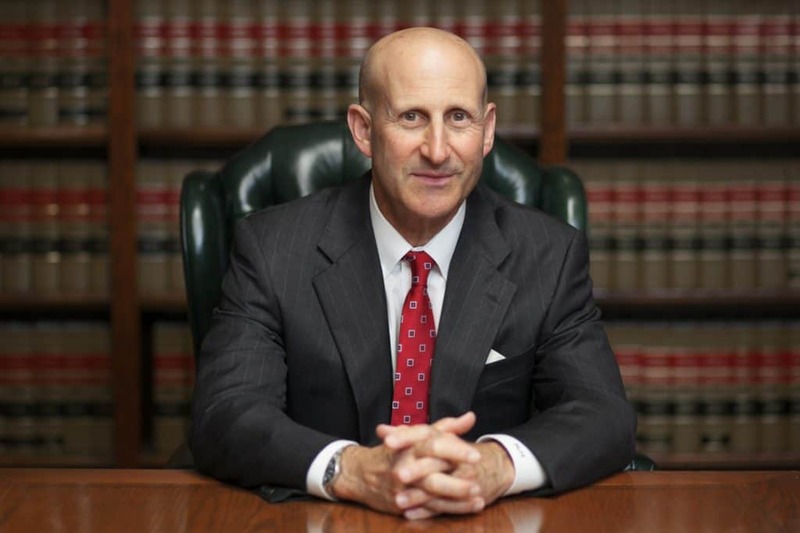 The attorneys at Takakjian & Sitkoff have over two decades of experience defending cases in Southern California. As experts in criminal law, we can help you make the most of you situation. We know how detrimental a conviction can be to your future, and we will work to minimize the effects of any charges that are brought against you. There are specific categories within the broader term “Domestic Violence,” and each category has its own strategy for defense. These categories include spousal abuse, child abuse, and criminal threats. While it is best to speak with an attorney, there are a few common defenses that can be made, depending on the circumstances surrounding your case. These defenses include self-defense, unintentional abuse, or false accusations. With our experience handling cases and our familiarity with the California Penal Code, we can advise you and help you reach the best possible outcome for your case. These charges can be detrimental to your future, but an experienced defense attorney can help minimize the consequences of domestic violence charges. Because of the severity of domestic violence charges, it is important to begin preparing your defense quickly. 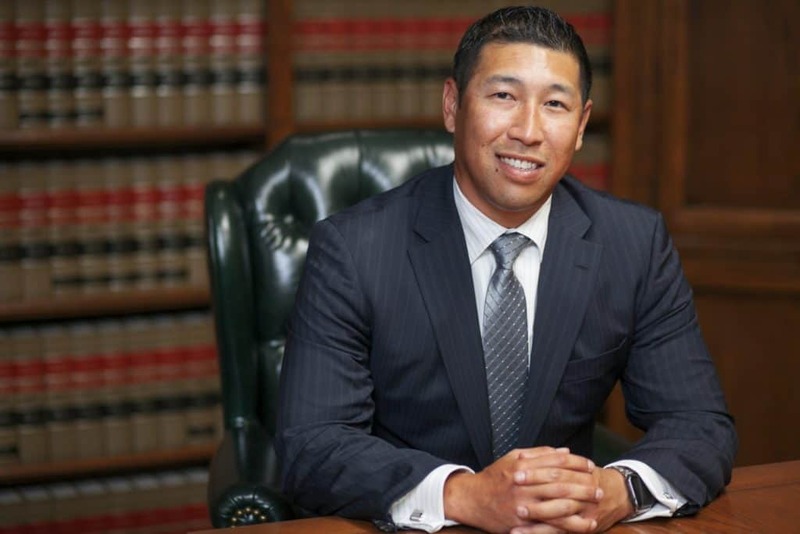 If you are in Costa Mesa or the surrounding area, we can help you with your case. Contact our office today a free initial consultation. Our attorneys can help you make sense of the charges being brought against you, and we can advise you on potential next steps. Don’t let these charges ruin your future—seek legal consultation today.